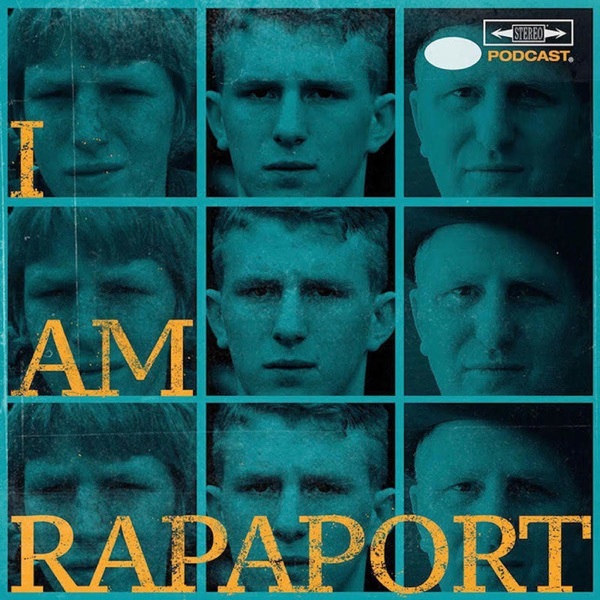 Today it’s an honor and a privilege to have American Reporting & Hosting icon Maury Povich join Michael Rapaport on the I AM RAPAPORT: STEREO PODCAST to discuss: Johnny Carson being his, The continuation of MAURY, this being his last stop, Today’s media, Social media running today’s news cycle, Maury’s Father writing sports for the Washington Post for 75 years, Covering past Presidents and being in The White House, Being friends with George W. Bush for 25 years, The fandom of Maury, How the show happened, What the show was meant to be in the beginning, Being a storyteller, Staying in touch with guests, Fighting on the show, The Shooting Schedule, How you know you’ve made it, If he ever knows the answers to paternity tests, Best episodes, People with Phobias, The difference between print and digital media Today, Jay-Z, Rappers who have referenced him, Being a bat boy and meeting Ted Williams, Joe DiMaggio & Stan Musial, Muhammad Ali Beforr fighting Joe Fraizer, Howard Cosell & a whole lotta mo’! This episode is not to be missed! Congratulations to Maury and The Maury Show on their 21st Season!